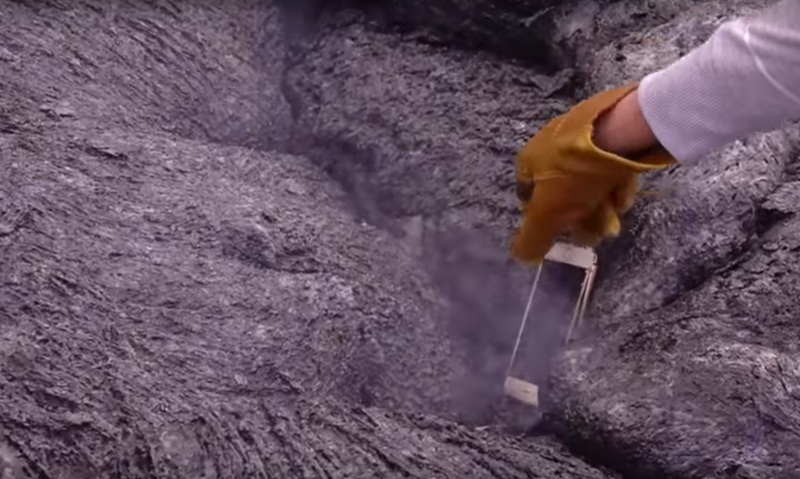 Did you ever wonder what would happen if you mix together an iPhone 6s and lava? We sure didn’t but these guys did and the results are quite interesting. Check it out!